It has been a while… I have been preparing a lot for the upcoming studio tour in Sweden, booking a booth for Art Santa Fe in July, etc. 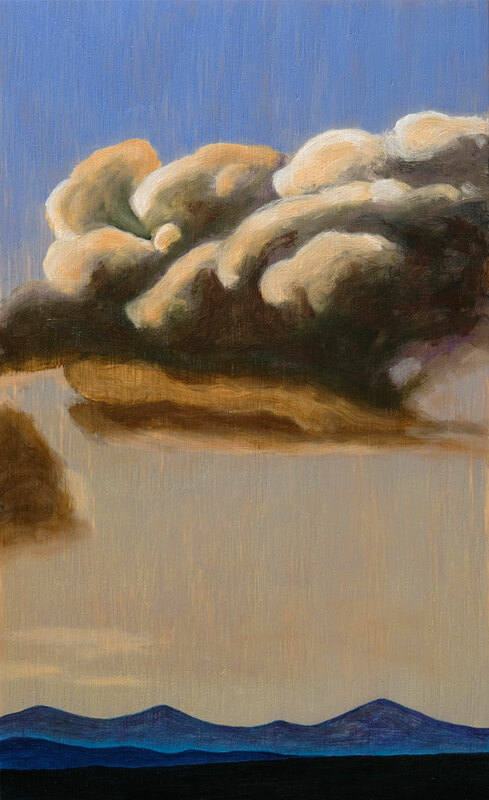 And I have been trying to paint clouds… which I think is really hard. Here is one little study, 20×12 cm.